A stern, occasionally sadistic headmistress tries to keep her charges in line while girl after girl goes missing. I recently watched this Spanish Horror and I admit I was blown away. 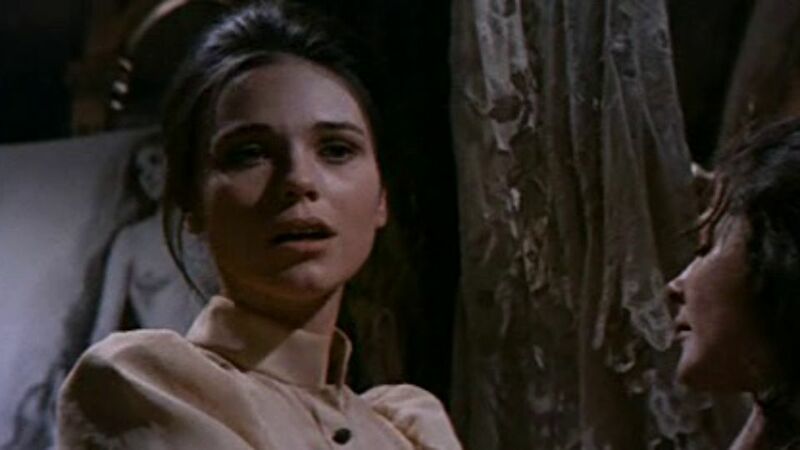 I have a huge love for old Horror and it's a rare treat that I stumble across a film that I have never even heard of, so when this happens I get that excited new film feeling, even if it's an old film. How I'd never even heard of this I'll never know but luckily I've finally got to watch it and I'm so happy I did because I can now say that this has become one of my new favourite films. With a perfect blend of Giallo Horror and Hammer Horror with a pinch of Spanish Horror for good measure this makes for awesome viewing and doesn't hold back on scenes that will make you feel uncomfortable and squirm in your chair, what a Horror film should do. It touches on some taboo subjects that people like to steer away from and the cast and writing are fantastic. It's influence on later films is highly obvious and it deserves a lot more recognition. 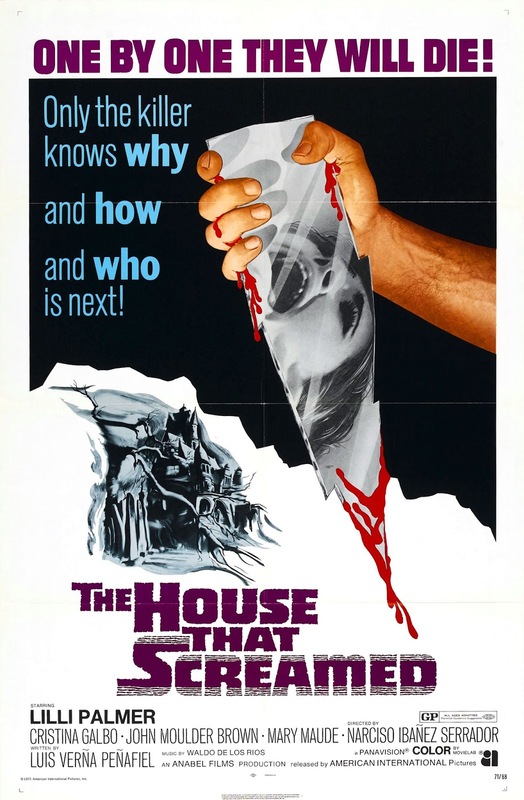 "The House That Screamed" is a film I'd highly recommend, it's full of tension and style and that is a rarity.